Eeeeeeeek!!! 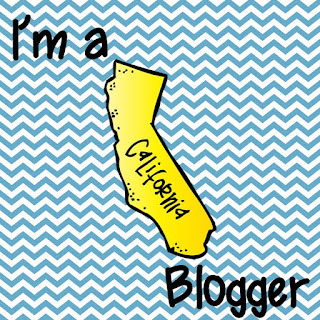 I'm just a few days away from my first day so this is going to be a very quick post. 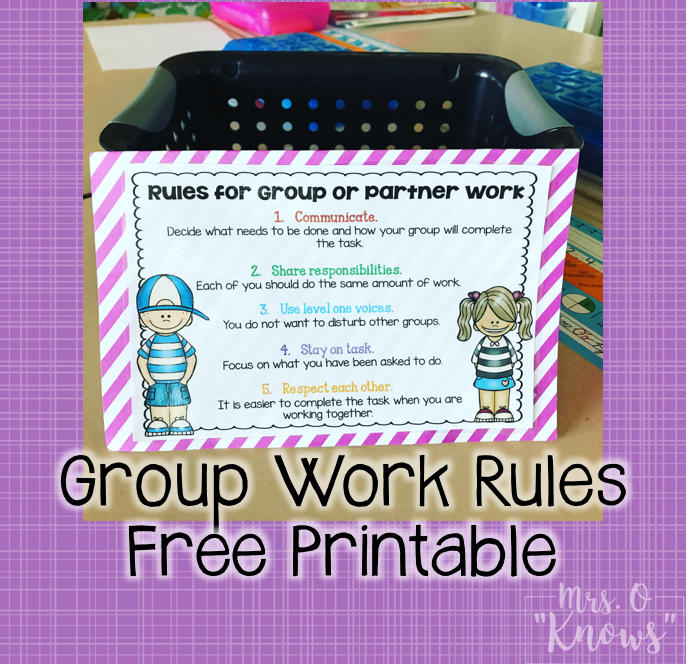 I wanted to share a group work rules freebie. I glue them on card stock (the cute striped paper is from Michael's) and set them up on each table during group assignments. It never hurts to have a visual reminder of the rules! Click on the image below to grab it. At the end of each year, one of the many things that I reflect upon is my behavior management. Last year, I finally said goodbye to my behavior chart and though I was so nervous to do so, it actually went really well. 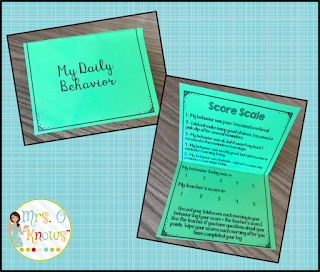 I created some easy Behavior Punch Cards and actually found them very successful, but throughout the year, I took notes on what I could improve the following year. With the new school year less than two weeks away, I began to make some changes. 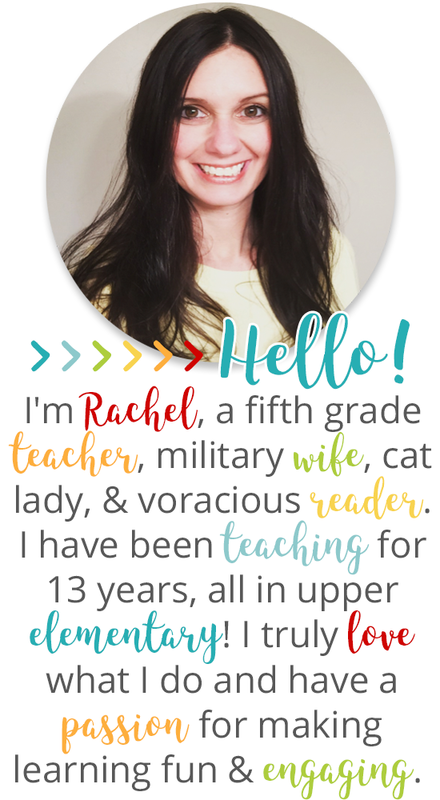 I now feel I have an even better plan in place as I prepare for my thirteenth year of teaching! 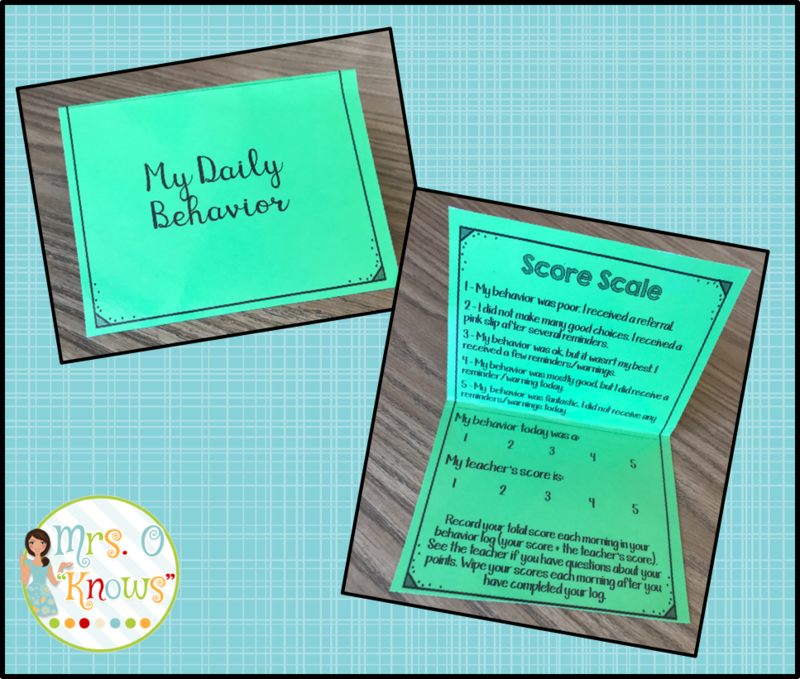 Change #1: New Behavior Cards With the behavior punch cards, the only person assessing the daily behavior of each student was me. However, I'm teaching fifth grade. That means that my students are old enough to understand expectations and assess themselves based on these expectations. 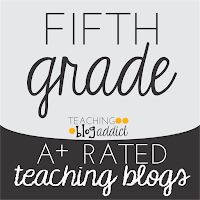 My new cards reflect this, as I've added a 1-5 rating scale with definitions for each rating, and I've added two scales, one for the teacher, and one for the student. 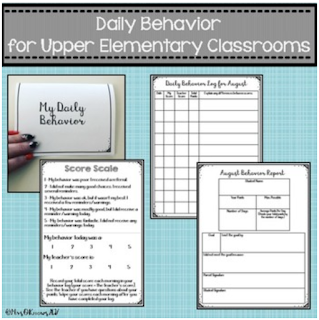 Students will be marking their behavior at the end of each day. 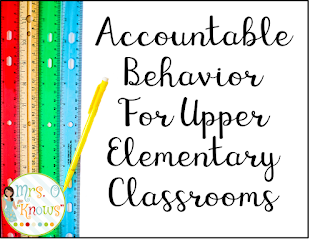 I will then mark their behavior after they leave so that they can see how our scores compare when they return the next day. You might be wondering how much paper I will be going through. The answer: not very much. There are two of these cards per page and I laminate them. 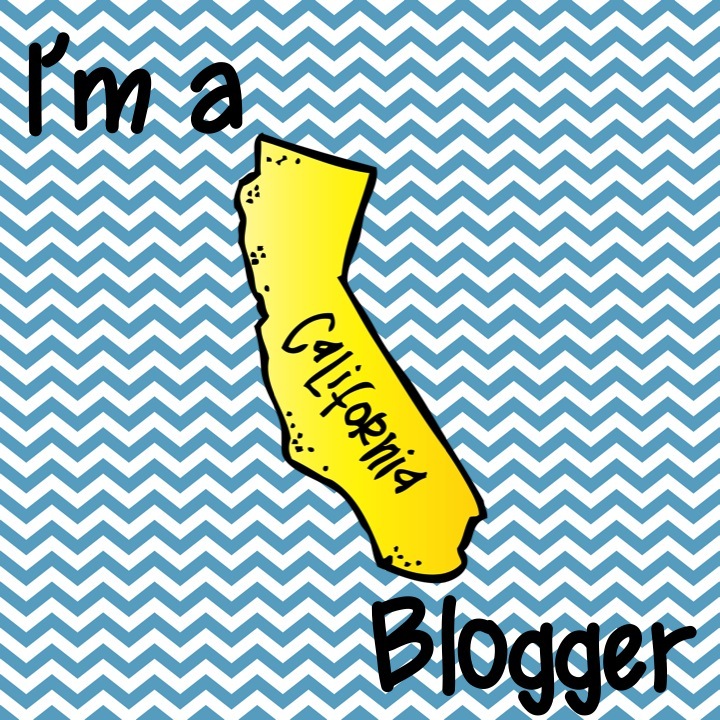 At first, I thought I'd have to use cardstock and laminate, but I actually didn't. Laminating a regular piece of paper is just fine. I give each student a skinny expo and a baby washcloth (4 in a box for $1 at the Dollar Store) to keep in their pencil box with their card. I'm thinking I will need to make a new card each month, but that remains to be seen. It may be that some students need it replaced sooner than others, and some take such good care of theirs that they never need it replaced at all! I do like the idea of changing out the colors monthly, though. I did my first ones in my favorite color! 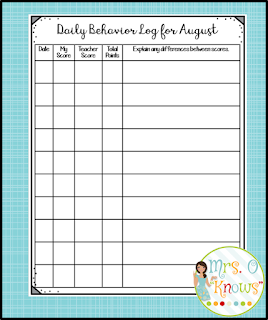 Change #2: Tracking Behavior Last year, I felt like students weren't held that accountable for their daily behavior because they'd look at their punched/unpunched card, understood they had a good or bad day, rarely approach me to talk about why they didn't get a punch, and then just move on. 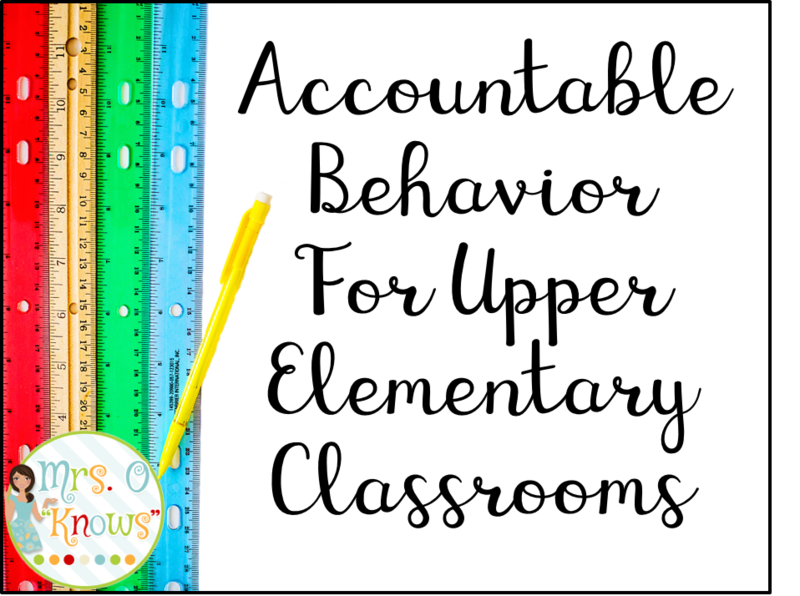 Now, I'm all for starting the next day with a clean slate, but I also want my students to be working towards having good behavior each and every day. 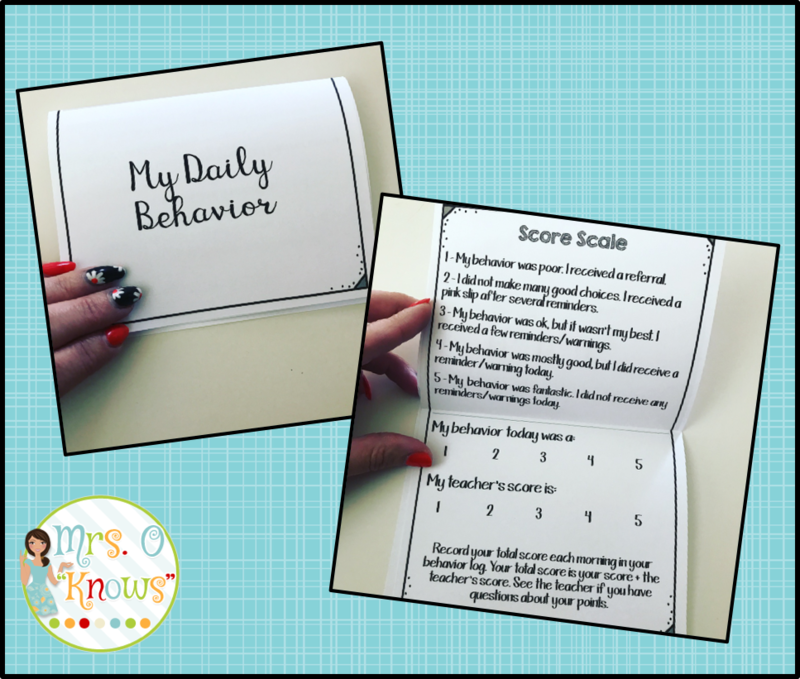 I decided to create a daily log where students will record the date, their score/rating, my score/rating, and their total points for the day (their score + mine). I also created a section where they have to explain differences between scores. This is the accountability piece I really wanted, where students will have to reflect on their choices and explain why our scores did not match. I'm hoping that this will be increase our chances of communicating about their actions and discussing what they can do differently as they start a new day. 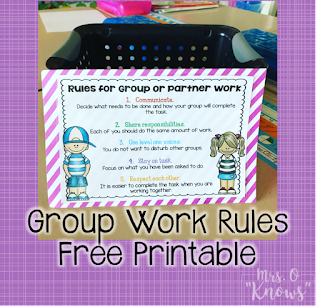 These will be kept in a folder and will be a part of their morning routine as they enter the classroom each day. 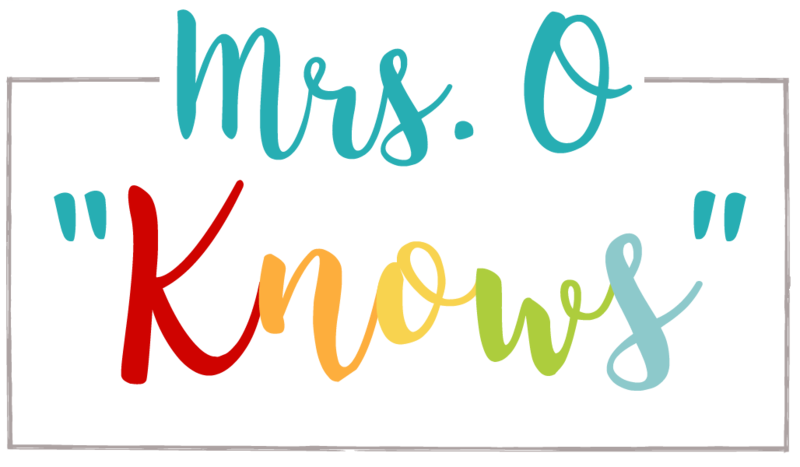 Changes #3 & #4: Monthly Reflection & Improved Communication to Parents The last thing that I wanted to improve was the way that parents are kept in the loop on communication. I created a monthly behavior report to tackle this. Now, let me be clear for any newer teachers, when behavior is out of control, referrals are written, students are sent to the office, and parents are contacted that day. 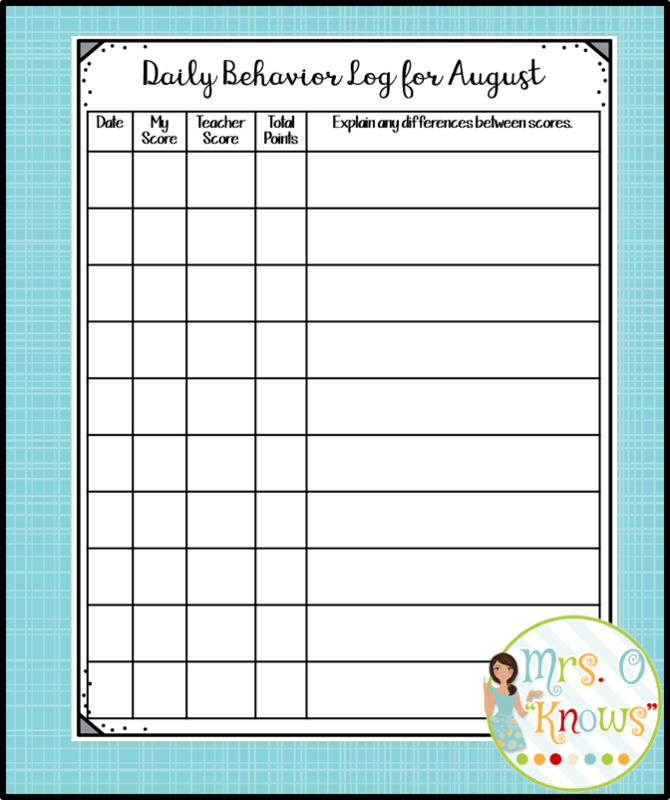 However, I think that all students should be responsible for tracking and sharing their behavior with their parents from month to month (and in some cases, week to week). 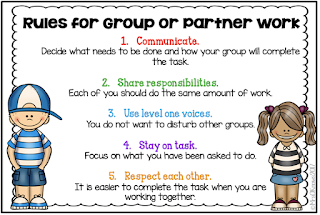 If their behavior has then wonderful, then they have something to celebrate, if it has been inconsistent, they have something to discuss, and if it has been awful, this is also something that you have to support you in future conferences with parents or meetings with administration. You'll notice that the top part of this report includes their points, the maximum points possible, the number of days, and then their average points per day. (Bonus points for a little practice with mean here! Younger students could just use a calculator.) For me, I see the goal as the average goal, not the total points, mostly because you are always going to have absences and so an average points per day in attendance makes things a whole lot easier for everyone. Now, do I think that every child should have an average of 10 every day? No, I'm realistic. But I'd also have a long discussion with any child who attempts a goal lower than an 8, maybe a 7 in certain situations. I don't believe that I should lower my expectations, and I don't believe my students should, either. These will obviously be sent home at the end of each month for parents to review and sign. 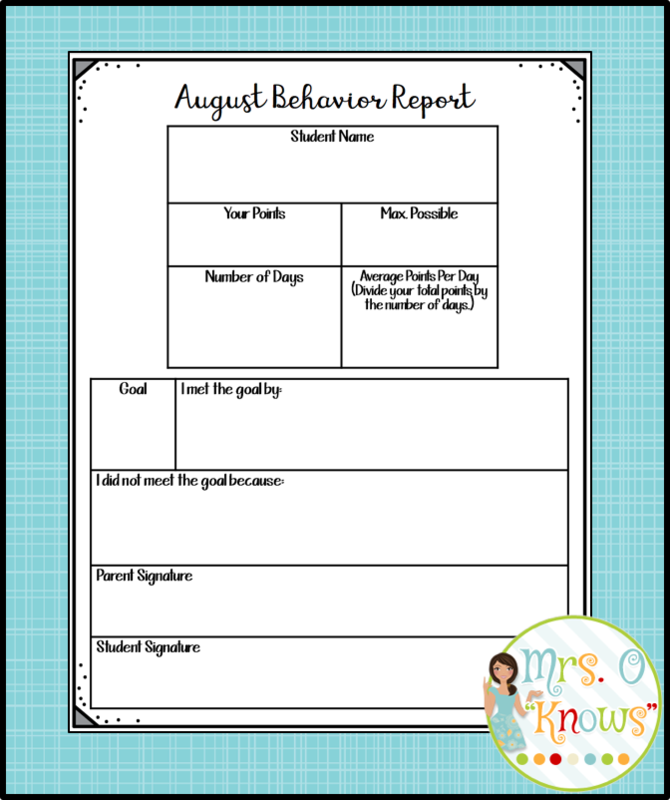 When they are returned, I will keep the monthly reports and logs in each student's file. Again, this is an important piece of data for future conferences and meetings. When you have a student who is troublesome and a meeting is set-up, everyone wants data. 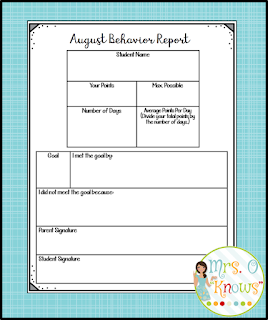 Doing these monthly reports means you will always have behavior data on file if and when it is needed. 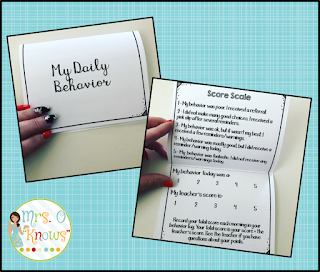 I've also created weekly behavior reports in the same format for those who need it. I'm feeling very good about the changes I've made. I think what I like most is that it puts more responsibility on my students and requires them to think about the choices they've made. I'm very excited to give it a try in less than two weeks! If you're interested in grabbing these, I do have them listed in my store. 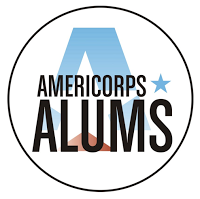 Click on the picture below to check them out.